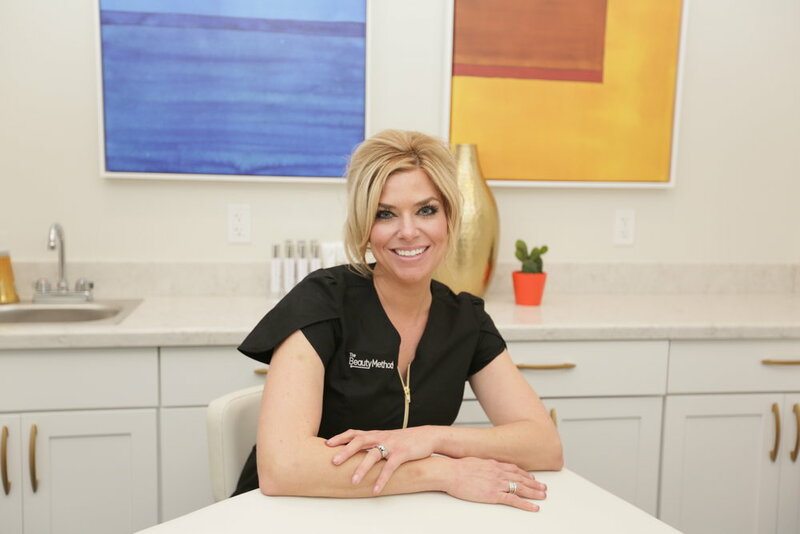 Kimbra Dafnis was poised to make the leap from solo aesthetician to proprietor of a multi-specialty spa—and she needed total brand development. 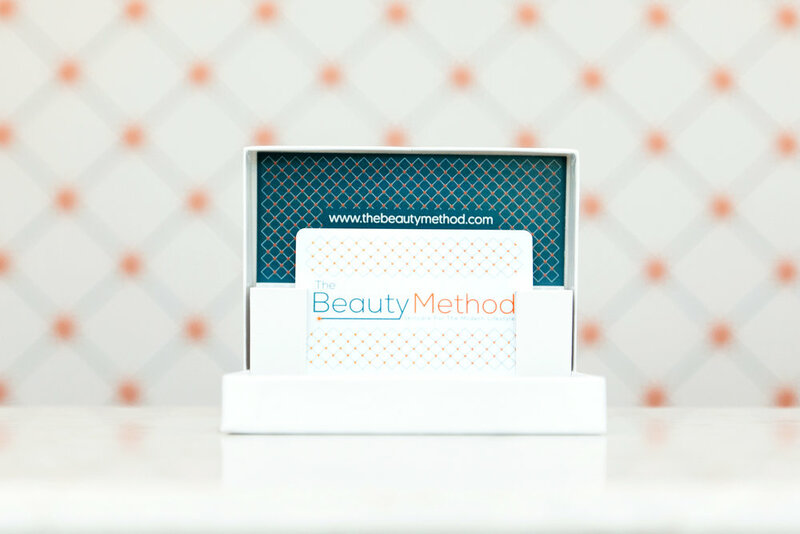 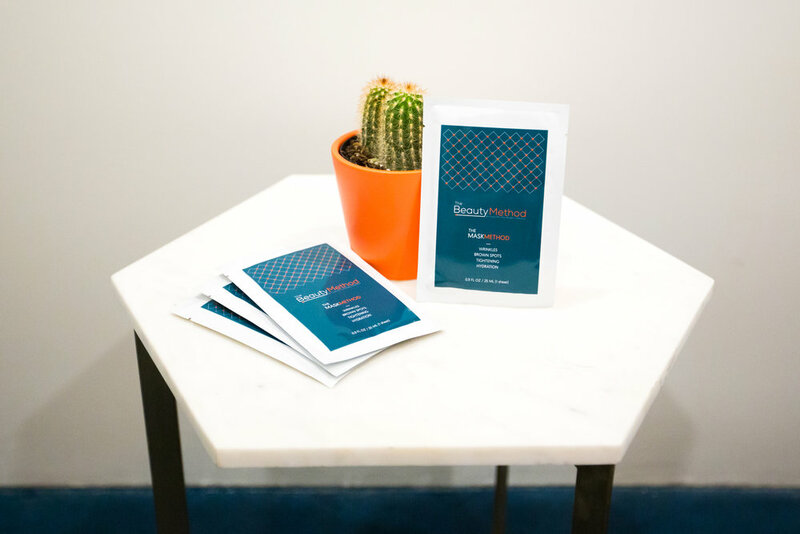 LEXI DESIGN studied the competition, then created an interior design scheme, logo, tagline, and more to make The Beauty Method a standout. 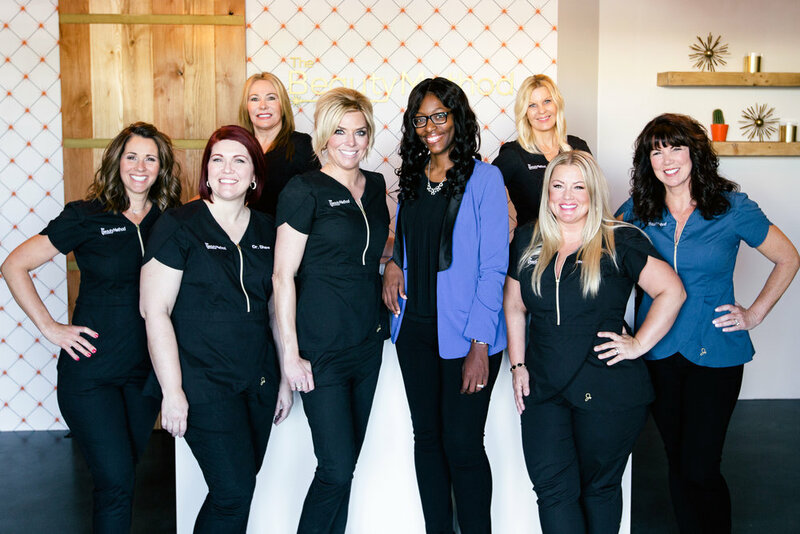 Laser treatments and Kimbra’s proprietary skincare methods became a cornerstone of the overall branding strategy.